I know when you take two magnet's you make one strong magnet, i saw some videos from various forum members and i would like to know if this superpole better performing than single magnet. I mean is it appropriate to use in one transistor circuit , or only suitable for circuit with many transistors? If this superpole is advised for use with many transistors circuit , than i would like to know with which pole iit passing over the coil (with south or north pole ?) . coil pole is north too. Last edited by BEDINSSGUKRAINE; 05-17-2014 at 08:10 AM. You can use superpole magnets with a one transistor circuit. It doesn't have to be for multiple transistor circuits. the picture you posted is the way the magnets should be for superpole. Thx John, i just wonder what is the reason behind superpole usage? My best guess, by creating sharp and stronger nord pole i would be able to catch more impulses to comparison with normal magnet. As always, I am sorry to chime in here but here is how I see the Superpole Monopole concept. the 6-pole ,the 12-pole have one type of the Geometry of the Scalar-Structure, while the most advanced (I have yet to realize what it would be like) is on that 10 COILER.!!! The experts will correct me if I'm wrong..
Last edited by Faraday88; 05-22-2014 at 01:32 AM. my experience is, the superpole is very sharp..
but its inducing less volts in trigger winding ! 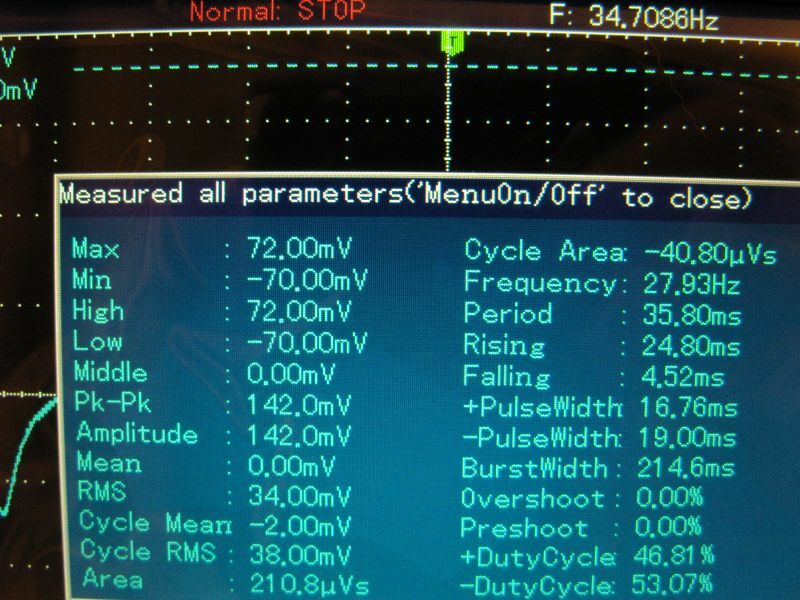 that the powercoils are not powering the wheel as good as the standard magnet configuration..
the wheel will turn slower..
i went back from superpole to standard..
People volts doesn't matter at all, what matter for me is how much current i spent for getting a lot of impulses. MrRonsen which transistor do you use in the circuit , i highly recommend to use MJL21193 transistor only. 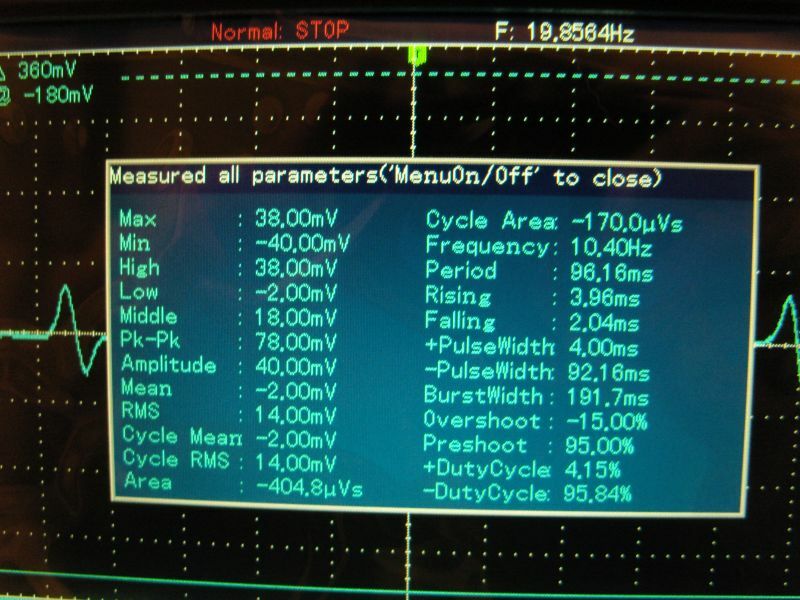 I would like to see the oscilloscope picture where system is running. and yes Radiant switching at the Positive side does matter, especially to the device safety.. too High-Voltage and even the Neon bulb will not save the device.. I Suggest some trials on using both to study the difference..it will be evident from the protection front.. Sorry guys, yes its MJL21194! transistor. always switch on the negative when you can.